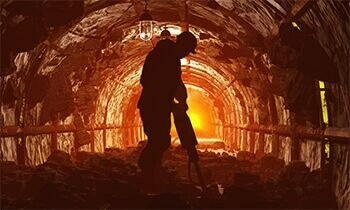 Lundin Mining Corporation is pleased to announce it has entered into a definitive purchase agreement with Yamana Gold Inc.to purchase its 100% ownership stake in Mineração Maracá Indústria e Comércio S/A, which owns the Chapada copper-gold mine located in Brazil, for cash consideration of US$800 million, subject to customary adjustments. 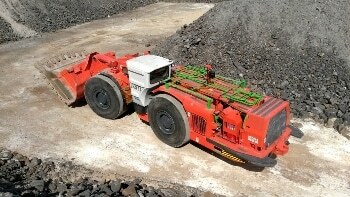 Autonomous solutions provider RCT has entered into a project to provide autonomous technology to the Lubambe Copper underground mine in Zambia. 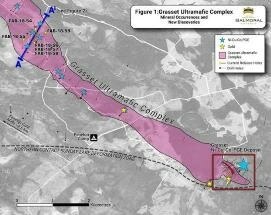 Poly Met Mining, Inc., a wholly-owned subsidiary of PolyMet Mining Corp., announced today that the U.S. Army Corps of Engineers has issued its Record of Decision and Section 404 wetlands permit for the NorthMet Project. Along with recently issued state permits, PolyMet now holds all necessary permits to construct and operate the NorthMet copper-nickel-precious metals mine and processing plant located near Hoyt Lakes, Minnesota. 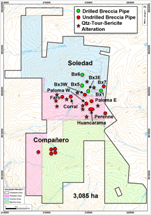 Chakana Copper Corp. reports the purchase of a 1.0% Net Smelter Returns (NSR) royalty (the “Royalty”) on the Soledad project from Minera Vertiente Del Sol S.A.C, the registered owner of the Soledad Property and a subsidiary of Condor Resources Inc. The Royalty is autonomous of the company’s 100% option agreement with Condor. 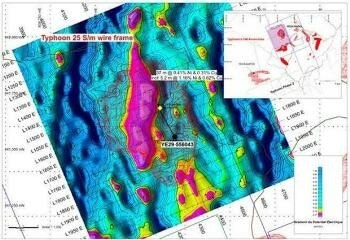 Sama Resources Inc. reports results from a downhole geophysical survey conducted on the first deep drill hole at the 100%-owned Yepleu Nickel-Copper-Cobalt-Palladium Project in Côte d’Ivoire, West Africa. Heron Resources Limited, a mining exploration company, has recently provided an update on its Woodlawn Zinc-Copper Project as it inches towards its production milestone. Sandfire Resources America, Inc. recently announced that the Montana Department of Environmental Quality (MT DEQ) has released the Draft Environmental Impact Statement (EIS) charting the final permitting steps for its 100%-owned underground Black Butte Copper Project. 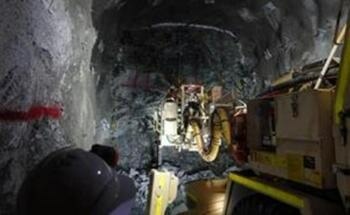 Yamana Gold Inc., Glencore International AG, and Goldcorp Inc. take pleasure in announcing that they have entered into an integration agreement (the “Agreement”) following which the Agua Rica project would be developed and operated using the present infrastructure and facilities of Minera Alumbrera Limited in the Catamarca Province of Argentina.